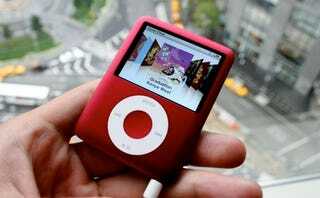 The prolific pull-apart analysts at iSuppli have finished their strip down/sourcing assessment of the latest iPod nano, estimating that the 4GB model packs $58.85 worth of hardware, while the 8GB one costs Apple $82.85 in partage. The rub is that they've shaved off 13 bucks in hardware costs from the previous generation despite adding video goodness, and over $31 from the first gen of nanos. One probable way they've shoved down costs is by inciting some old fashioned price wars between their suppliers.